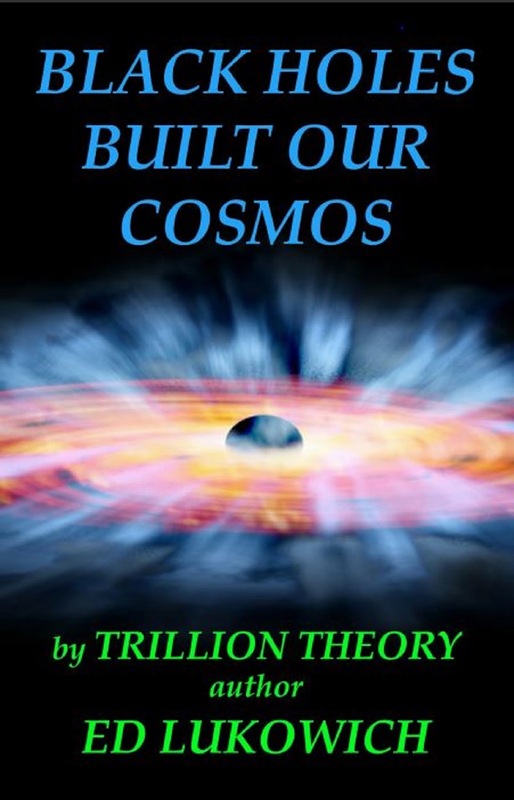 The goal is to raise capital to fund astrophysical research leading to the proof of Trillion Theories as to how our cosmos originated and presently operates. This would be huge in fostering superfast space travel. 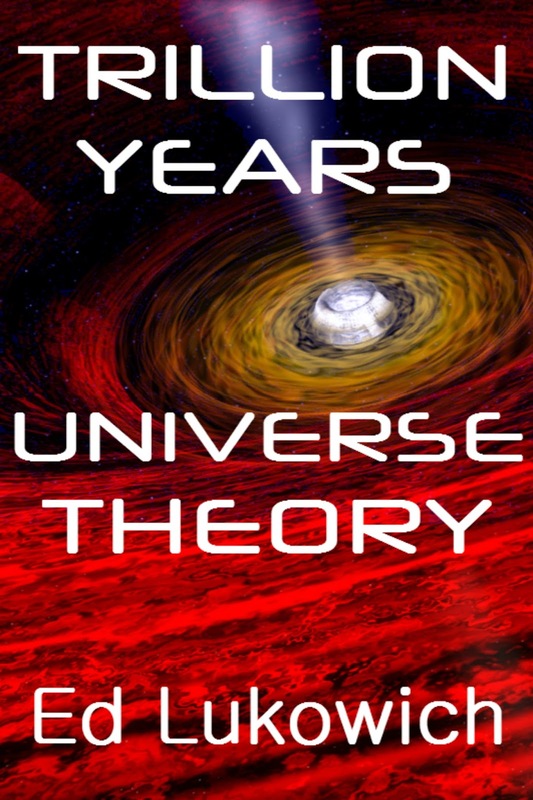 Trillion Theory published in 2015; 1st book in T Theory series. Non-fiction, in paperback at Amazon. Google Play PDF. 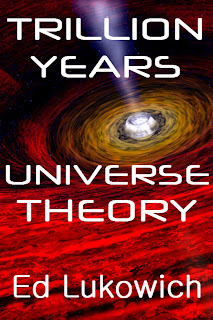 Trillion Years Universe Theory published 2015; 2nd book in the T Theory series. In paperback and ebook. Google Play PDF. 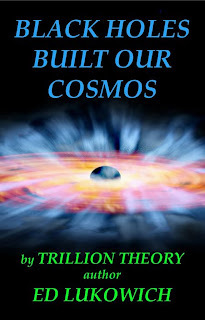 Black Holes Built our Cosmos published 2016; 3rd book in the T Theory series. 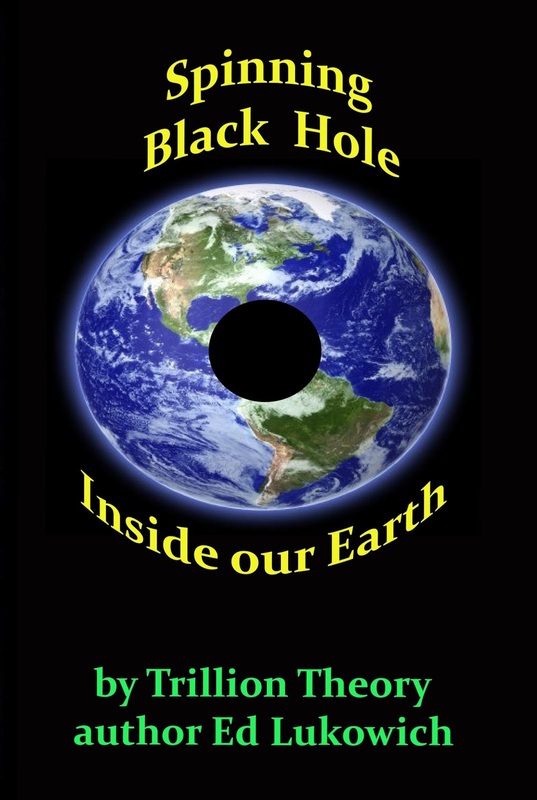 Shows how Black Holes have built our gigantic cosmos. 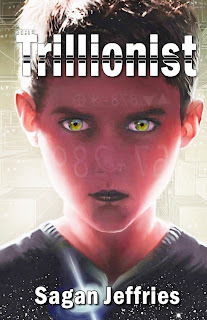 Paperback and ebook. Google Play PDF. 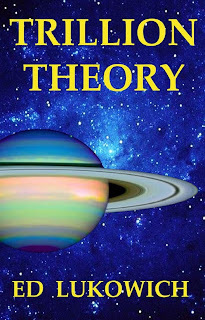 T Theory Says: Who Owns our Universe published 2017; 4th book in T Theory series. In paperback and ebook. Google Play PDF. 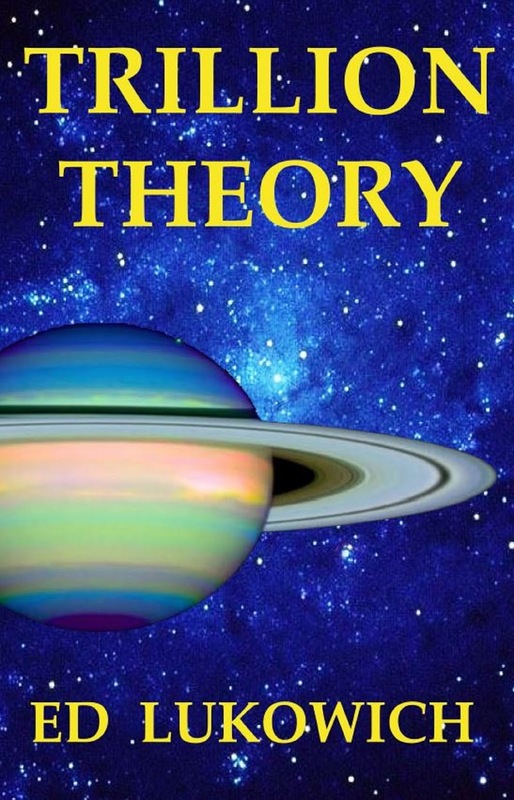 published 2017; 5th book in T Theory series. 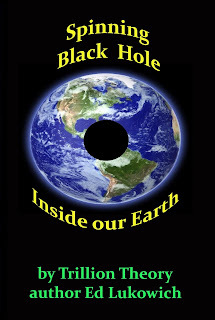 Discovers Earth's Black Hole. In paperback and ebook. Google Play PDF.